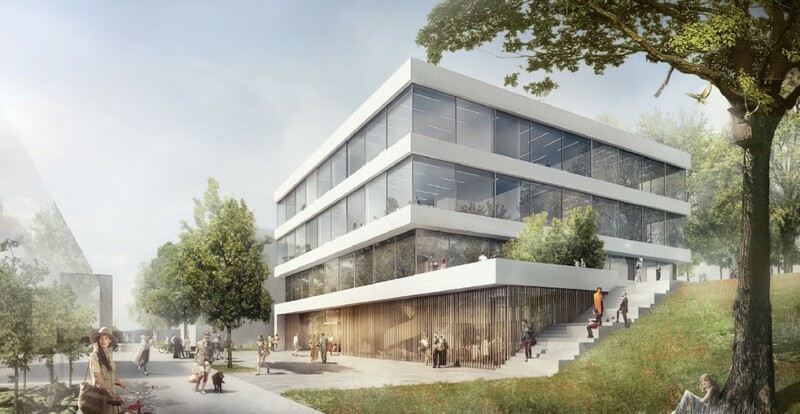 The new animal science building at the university of Hohenheim, to the south of Stuttgart, had to fit in with the existing site topography and buildings. 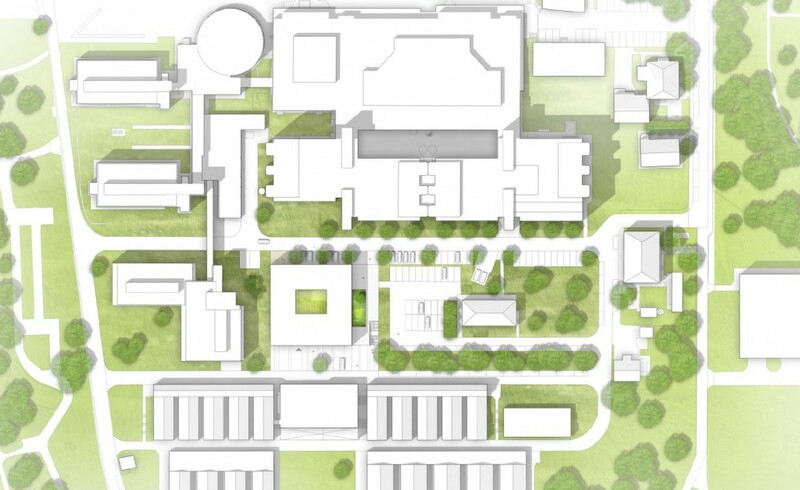 Its angular cubic structure, building lines and proportions mirror those of the adjoining biology and ecology centres, creating a compact structure that expresses the university’s identity. The buildings’ flexible floor plans mean that they can be used either as self-contained units, or linked to create synergies.